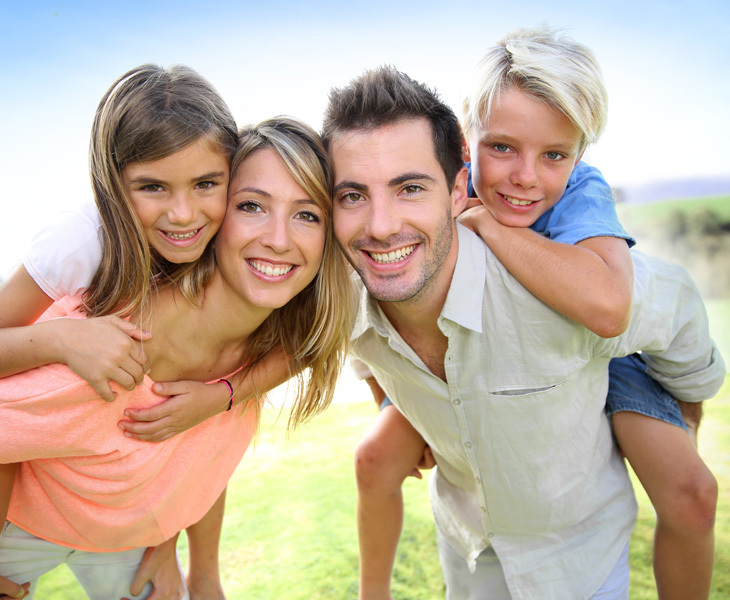 At California Smiles Cosmetic and Family Dentistry, we have many reasons to be thankful. Each of our patients deserve our gratitude for giving us the pleasure of re-making their smiles. These holidays are going to be a special one, especially when you have a brand new smile on display. A typical Thanksgiving Day feast includes some of the traditional foods that you may think are not good for your teeth. However, there are some items that are not only delightful to taste, but are also teeth-friendly. Thanksgiving is all about the Turkey and is great for your dental health. It contains a high amount of protein and phosphorus, helping to rebuild hydroxyapatite matrices (enamel) damaged from acid-producing bacteria. Spinach also contains abundant protein, Iron, and Vitamin A. The large amount of oxalic acid may also create a fuzzy feeling in your mouth, this can be managed by rinsing your mouth with water. Sweet or mashed potatoes also contain a high amount of vitamins. They are starchy, but do not stick to your teeth. Now it is time for desserts, cranberries are the one of common choices. It is a juicy tart that contains Vitamin C, Vitamin A, beta-carotene, and potassium. They also help prevent tooth decay by eliminating bacteria that stick to your teeth. Pumpkins are another popular dessert on the plate. They are rich in Vitamin A, which can help form tooth enamel. They also contain good minerals such as calcium, copper, and phosphorus. These help protect your gums. The calcium will also improve the development, growth, and re-mineralization of teeth. If your teeth are chipped or discolored, the most methodical solutions can be veneers. These are thin shells that can be produced from porcelain and deliver a cosmetic improvement of your smile. They are attached to the front surface of your teeth to conceal any imperfections. Veneers are popular treatments because they provide a low-cost and convenient solution to the most frequent dental concerns. These include teeth strains, discoloration, and chips. To ensure the veneers are applied with the most accurate results, the procedure begins with the design of an impression of your teeth. The teeth will undergo a sanding process to prepare the surface for bonding. Once the veneers are completed and ready, your teeth will be rinsed with bonding-aid liquids. Bonding cement will then be applied to the veneers. They are carefully placed onto the front surface of your teeth. To enhance the drying process, a curing light will be focused on the veneers for 10 to 20 seconds. After this process, the veneers are fully bonded and your smile is visually improved. If you are experiencing a dental problem that you feel can be resolved with veneers, Dr. Patton and his team can provide the most precise results in the Imperial Beach area. Please contact us today and schedule a complimentary consultation!